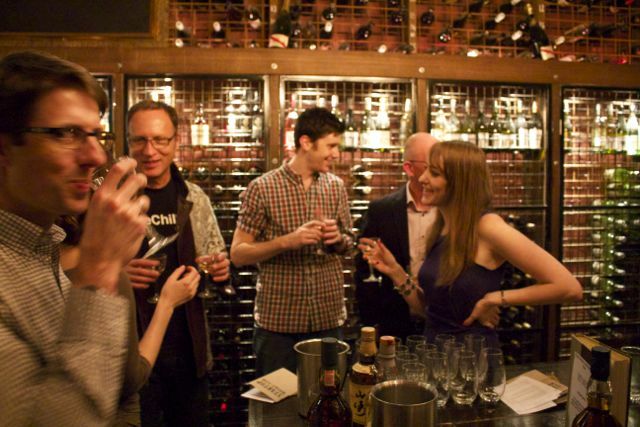 This is a community of curious people who want to explore new whiskies and ideas. 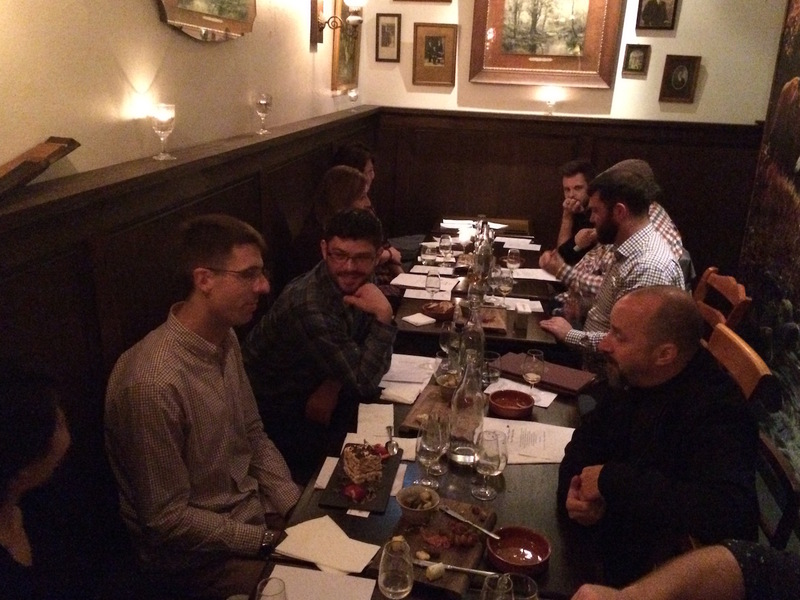 Come for the whisky and learning, stay for the conversation. 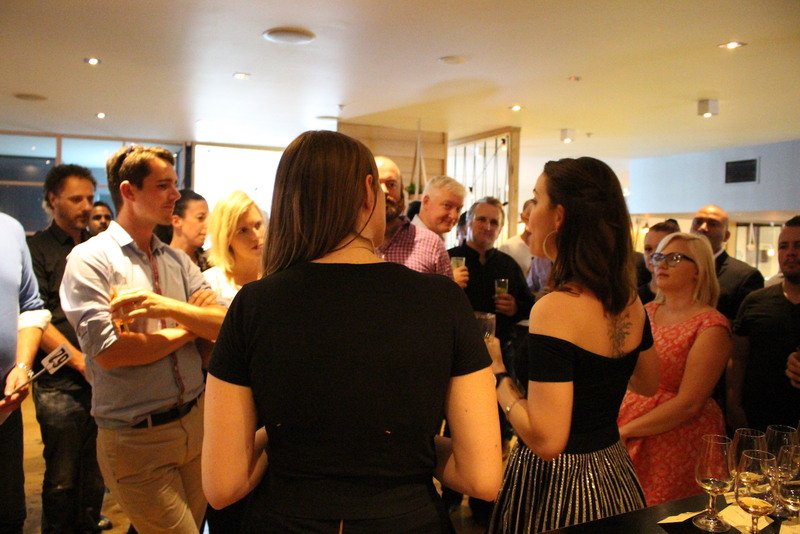 Starting with our first event in June of 2015, we have drawn a diverse and interesting crowd. 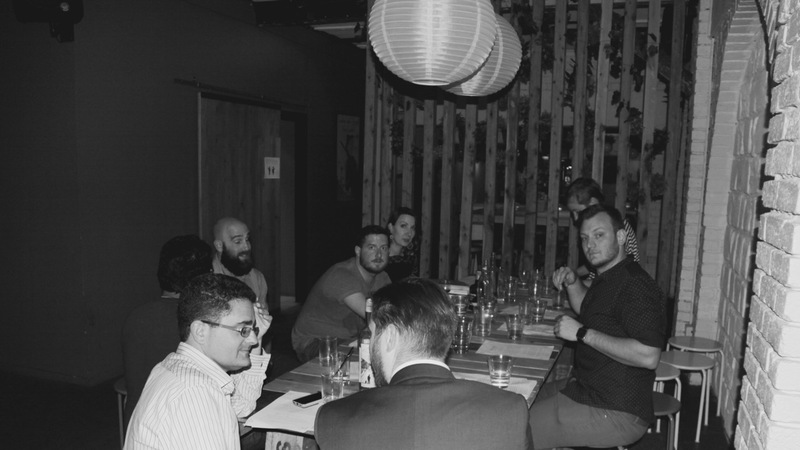 People know the whisky world is big and it’s so much more fun to explore in good company. That’s what we do. 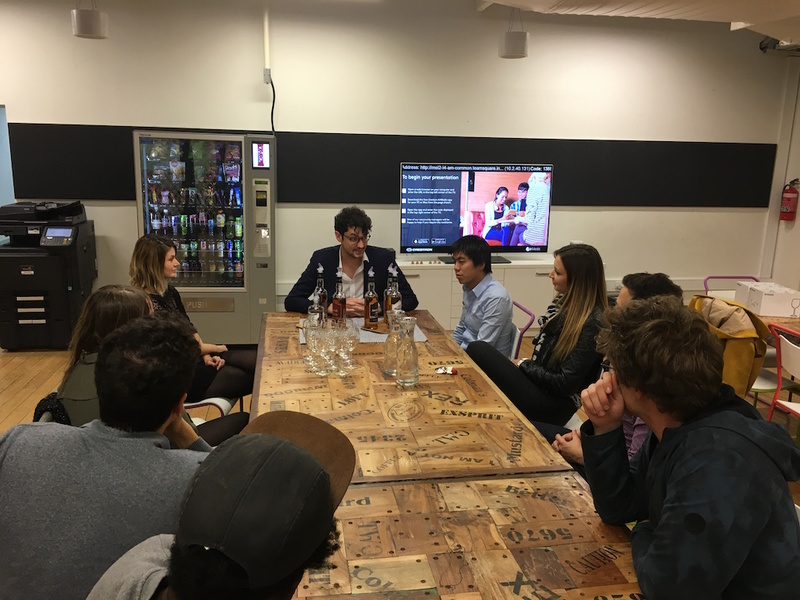 Our events, content and culture are shaped to entice the new whisky drinker to want to learn, explore, and grow both in their whisky tastes as well as their social and cognitive boundaries. 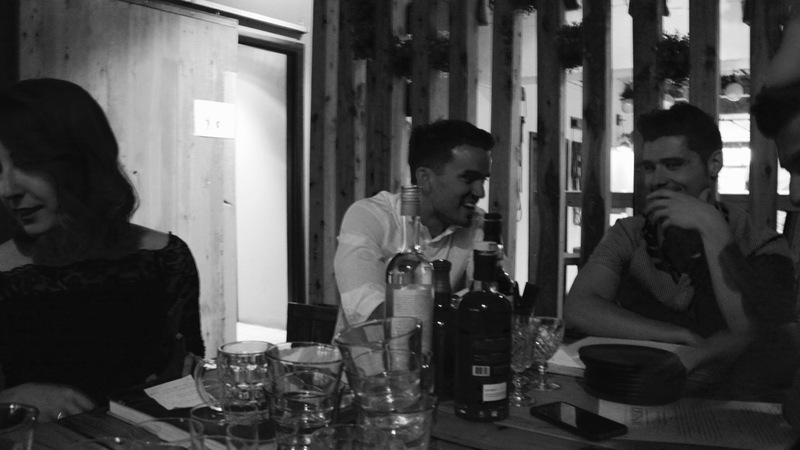 This isn’t about the ego that can sometimes entangle itself in whisky perceptions, it’s about shaping the future of whisky ethos to be something that brings people together. 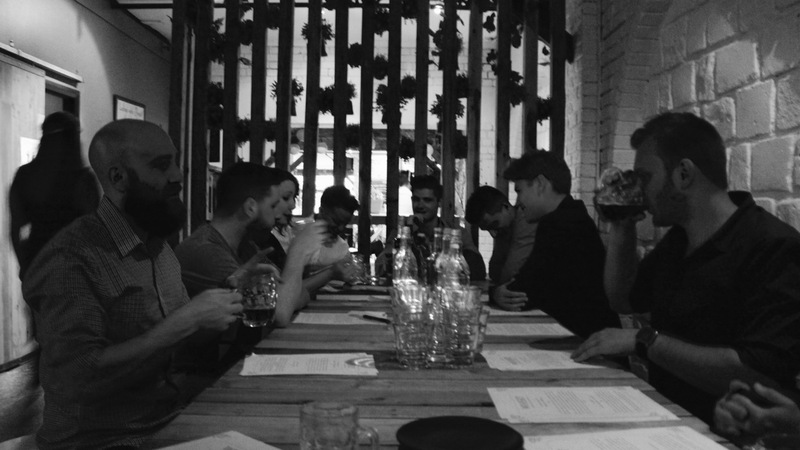 The Whisky Social was founded by Ren Butler, a passionate whisky teacher and community cultivator. 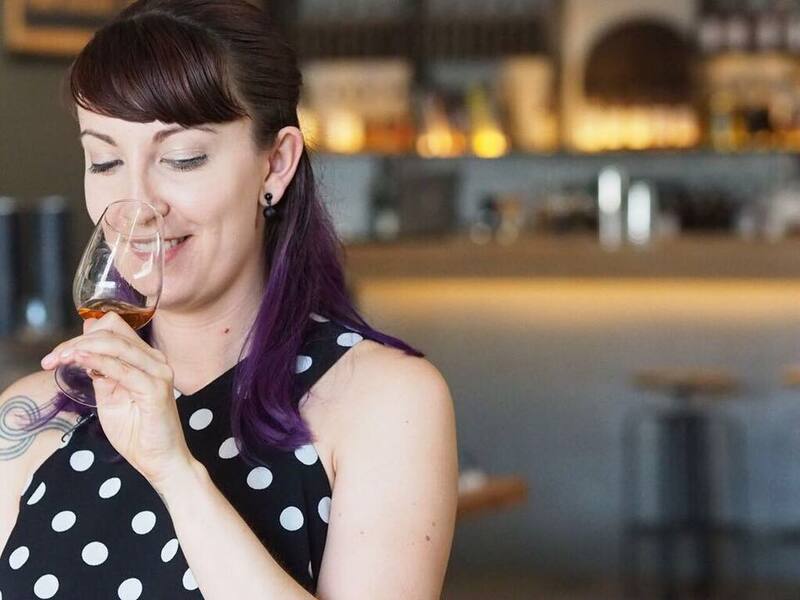 She has been to dozens of distilleries, tasted hundreds of different whiskies and most importantly collected stories and adventures throughout her global travels. She doesn’t just appreciate whisky, she lives and breathes it. Ever been lost in the Japanese countryside trying to find a distillery? Every stranded yourself on Islay? Ever held a piece of a charred whisky barrel to scratch and sniff how a whisky is created? 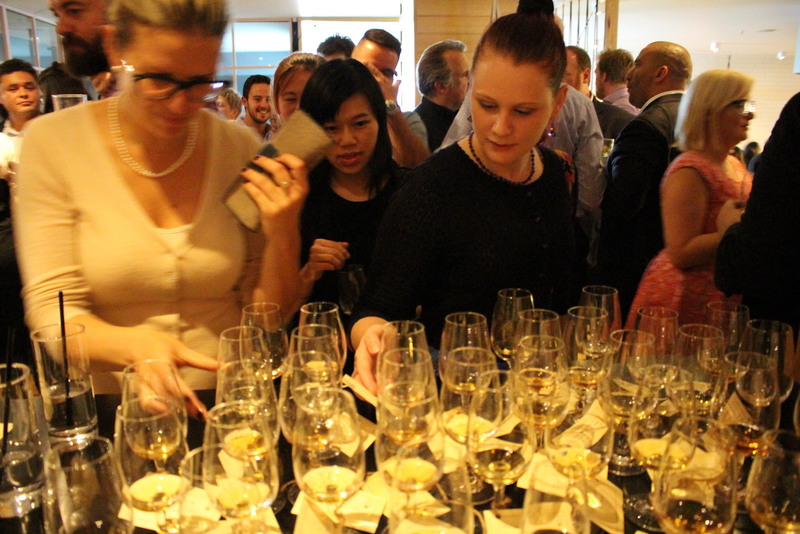 Ren brings these experiences and a deep knowledge of whisky history, old and new, to every event. 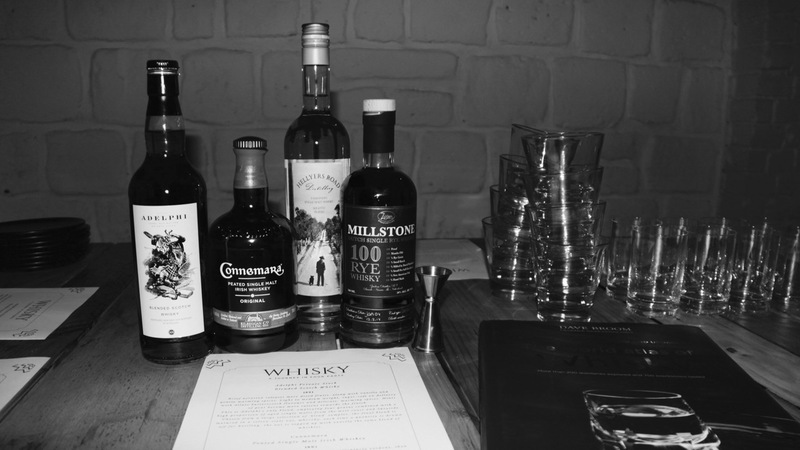 Ren crafts whisky experiences designed to help you find a style you’ll actually like to drink and share with friends. 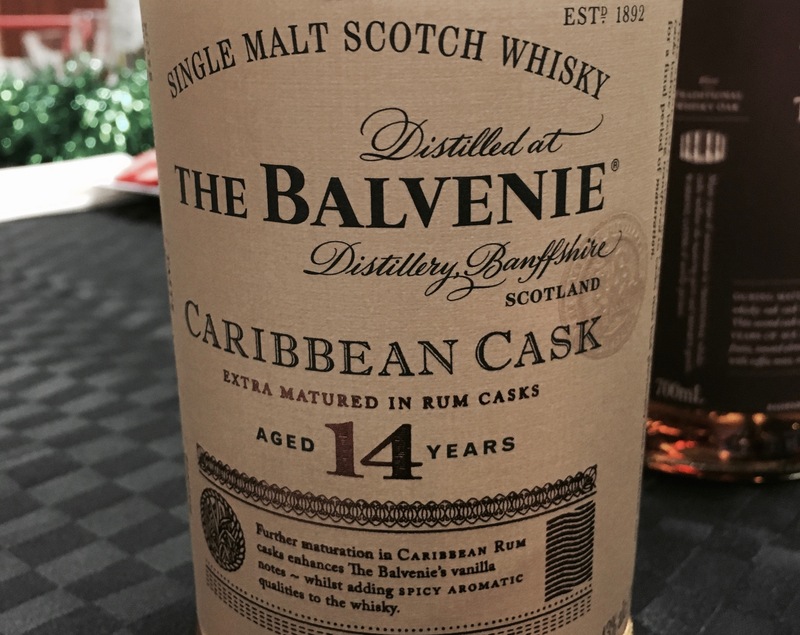 And oh yeah, she’s even completed Dave Broom’s Online World Masterclass of Whisky!